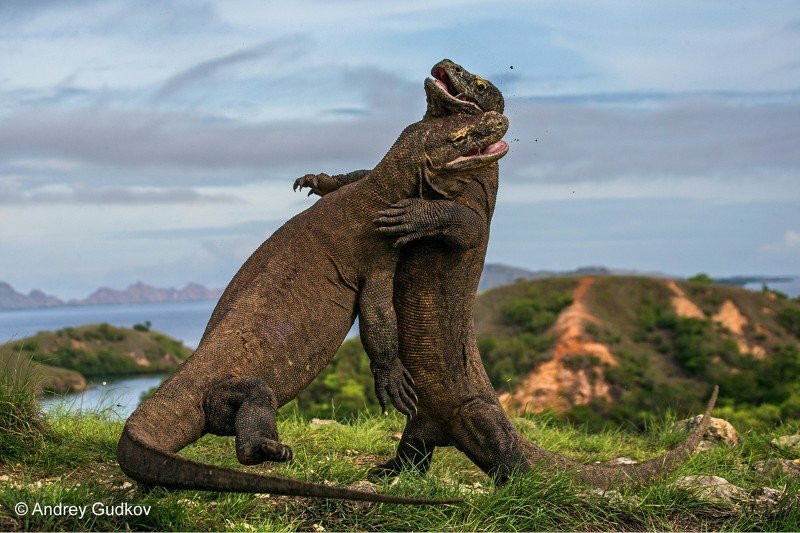 The Komodo Dragon is one of the most well know, most frightening lizards on the entire planet. These beasts earned their names by weighing over 150 pounds and growing up to 10 feet in length. They use their jagged teeth to take down an entire water buffalo. 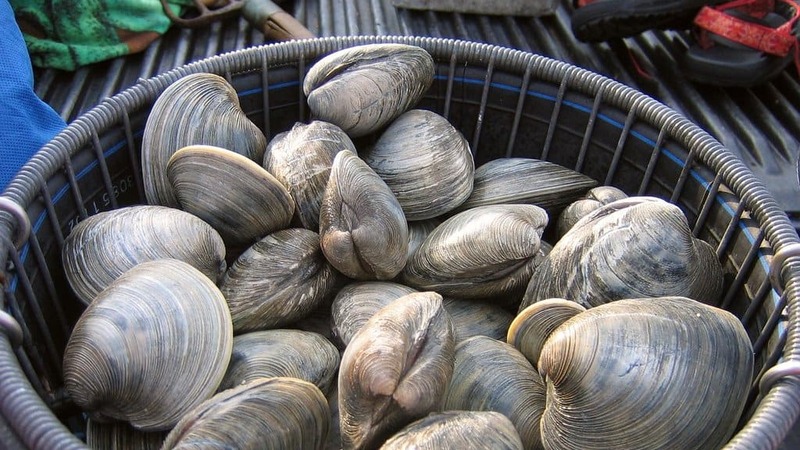 The Ocean Quahog is a quiet little shellfish that appears more similar to a clam than anything else. They don’t appear impressive, but these animals can live for well over 400 years in some cases. 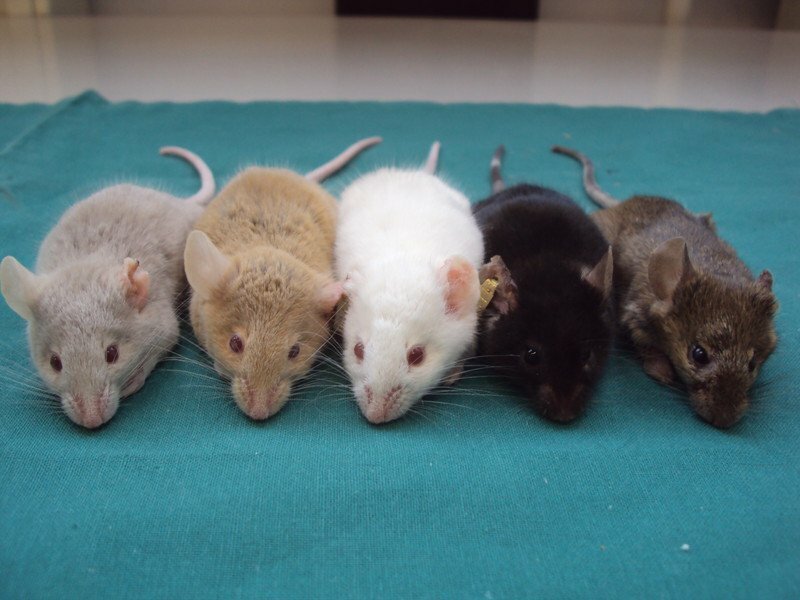 Most have not heard of the MRL Mouse, and that is because these are white lab mice used in science experiments in dangerous labs. 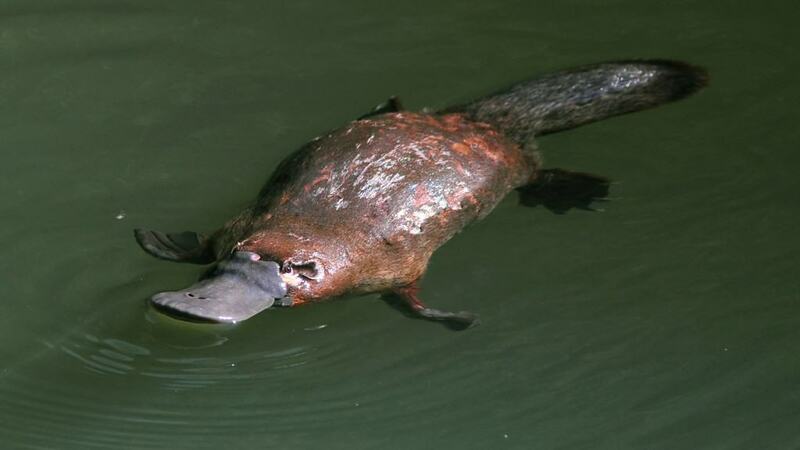 They are capable of regenerating their lost limbs, including tails, toes, and even internal organs. 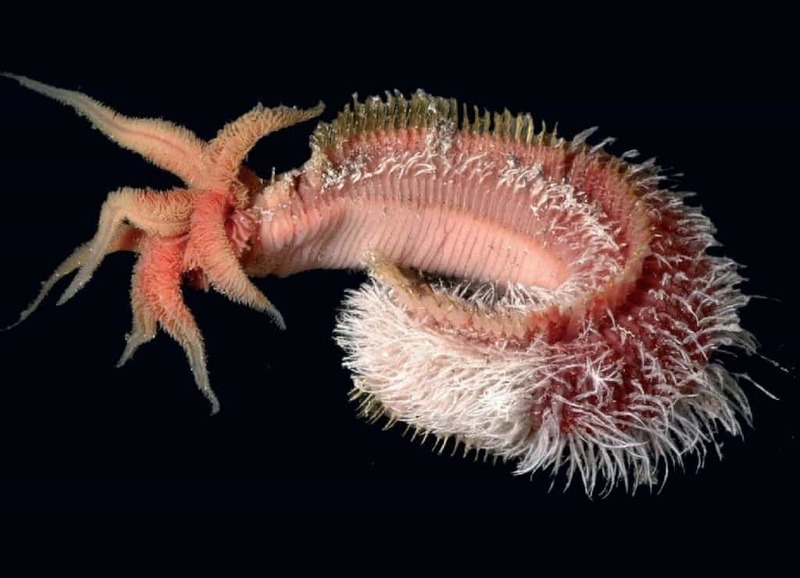 The Pompeii Worm is a disgusting looking creature that lives in some of the deepest ocean trenches in the world. 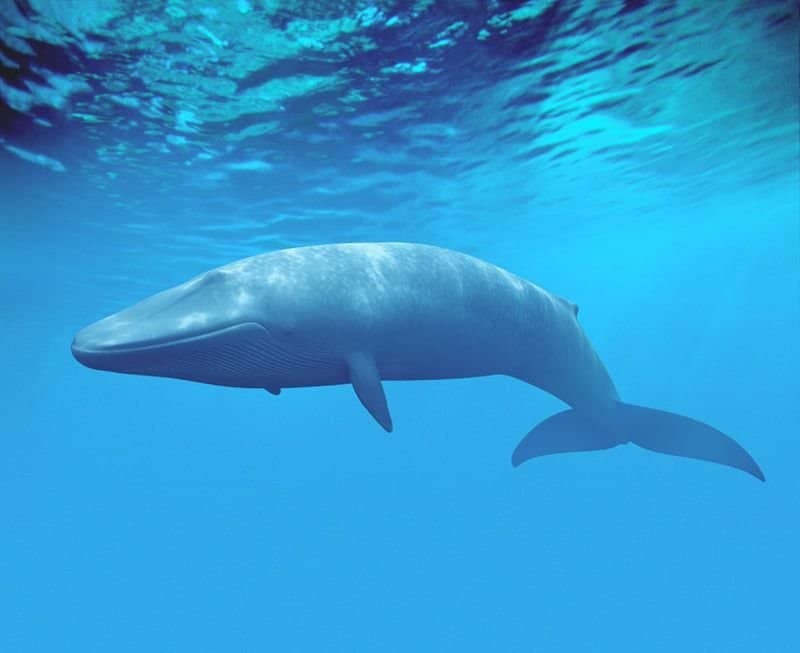 They can survive in waters that usually reach temperatures of up to 176 degrees Fahrenheit. 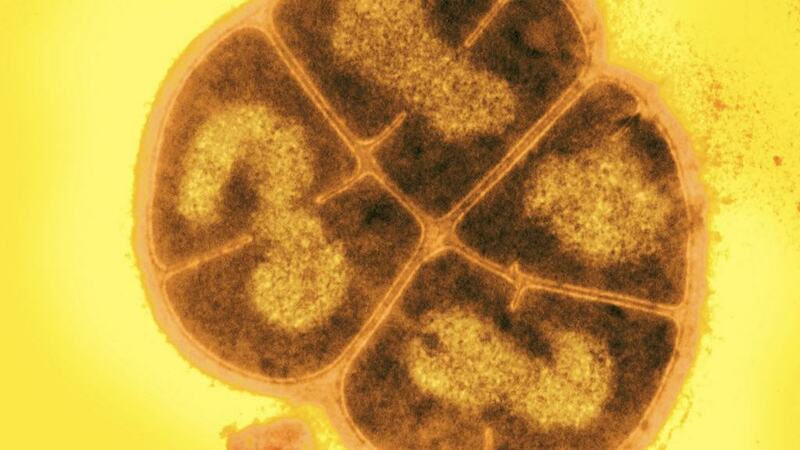 Deinococcus Radiodurans is a minuscule bacterium that is barely known amongst the people of the world. The bacteria can withstand extreme temperatures, exposure to acid, and doses of radiation strong enough to kill anything else. 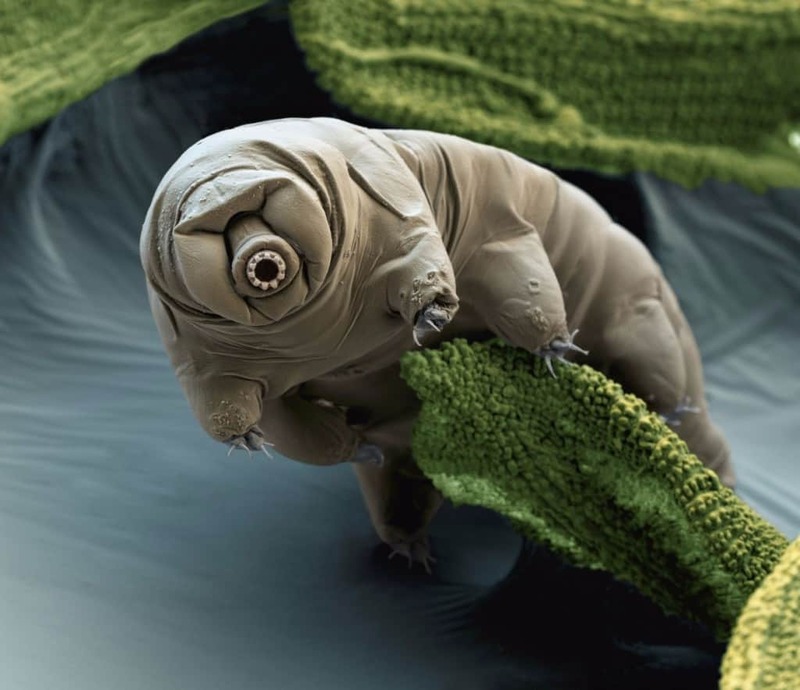 The Water Bear, which is also known as the tardigrade, is one of the toughest creatures on this entire planet. They readily survive temperatures surpassing 300 degrees Fahrenheit, can withstand pressures of over 6,000 atmospheres, and well into the vacuum of space. 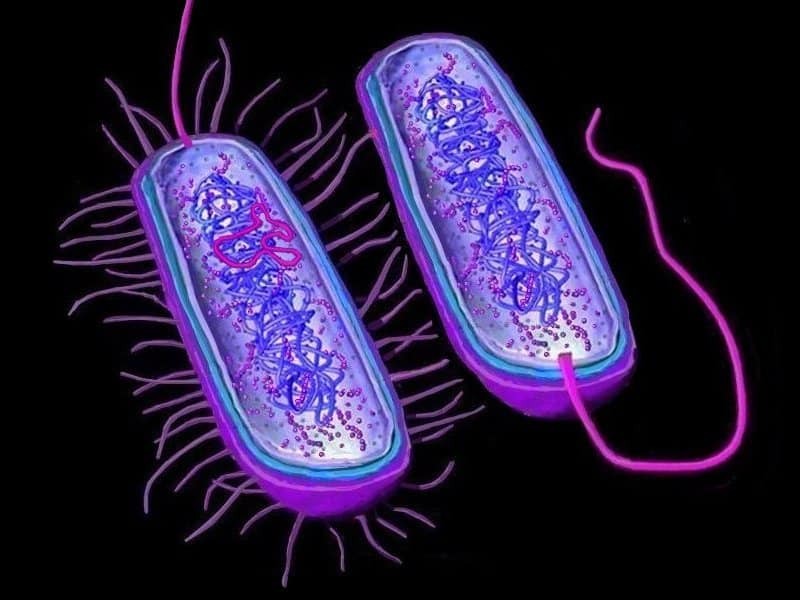 Archaea is a tiny bacteria organism discovered in the 1950s. This little microorganism can survive extreme temperatures, acid, salinity, and worse. Some theorize that these are alien entities, not of Earth. Somehow, human beings have adapted throughout the ages. We, as a people, live in the most dangerous natural conditions, we bring open combat to our cities, inhale horrible fumes, inject the worst drugs, and sometimes worse.